In Episode #6 of the BPoFD Podcast, managing editor Carmen Petaccio sits down with J.W. 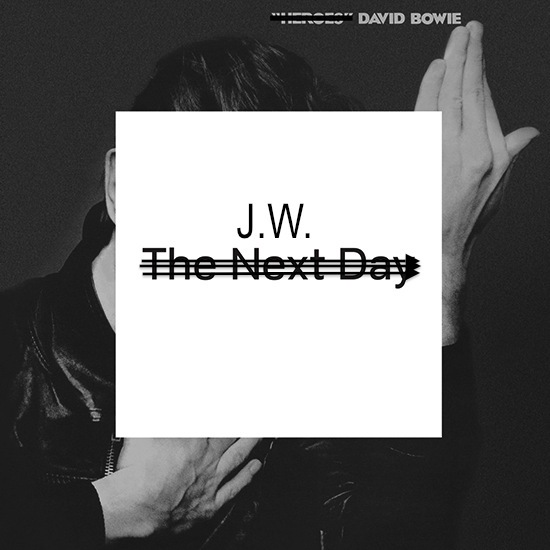 McCormack to discuss David Bowie’s new album The Next Day. Highlights include the differentiation between “hearing” David Bowie and “hearing yourself hearing” David Bowie, theories on the album’s encrypted cover songs, and an illuminating anecdote about J.W.’s runin with influential cocaine dealer Ronnie Sunshine. Special thanks again to J.W. for his time, fellowship, and conversation.